Dubai: MODUL University Dubai, a subsidiary of Dubai Investments PJSC, has announced key strategic initiatives aimed at not only empowering its students and securing their future employability, but also revolutionizing the sector with a 360-degree education approach. 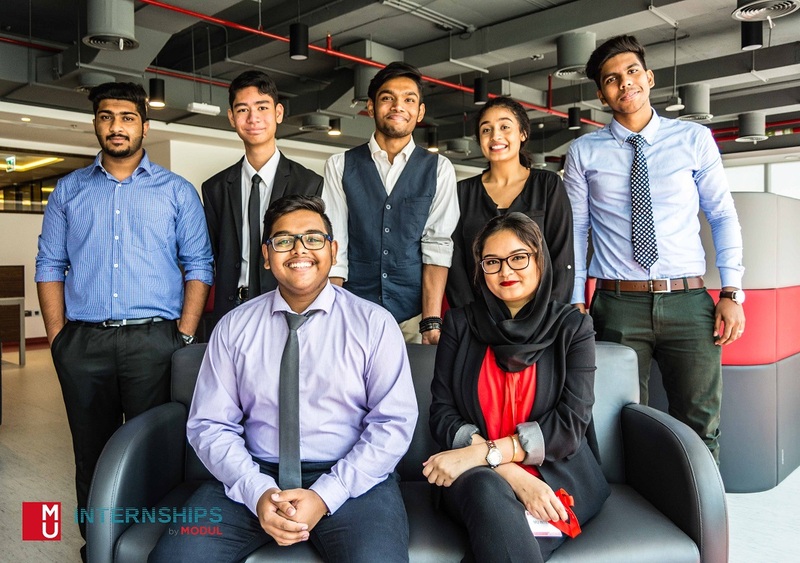 Close on the heels of its guaranteed first-of-its-kind opportunities to students: paid internships with Dubai’s leading institutions and complementary pre-internship training known as Internships by MODUL, launched at GETEX back in April 2017 which received a phenomenal response from students evident in the enrollments and internship placement uptake by MODUL’s various corporate partners. Encouraged by the success of its unique approach, MODUL University Dubai has re-launched its offer for interested students to enroll to any of MODUL’s academic programmes during the month of August 2017. Benefits include (inter alia) free access to Internships by MODUL, guaranteed paid internships at select corporate partners of MODUL as well as exclusive study grants including a sponsored trip to Vienna for MODUL’s rotation programme while availing interest-free payment plans. With the potential of saving up to AED 25,000 on MODUL’s internationally accredited Austrian education the benefits extend across MODUL’s wide range of undergraduate (bachelors), post graduate (MBA) and Graduate (MSc in Sustainable Development, Management and Policy) degrees. The 360-degree education encompasses a global learning approach through rotation programmes across MODUL’s Dubai & Vienna campuses, driving sustainability through investment in education & research and becoming a regional hub for collaboration between industry, policy makers & NGOs. MODUL is also the first and the only university in the Middle East which is tangibly bridging the gap between academics and the industry with paid internships. The paid internship program by MODUL is in commitment to the university’s mission to reinforce value-added, tailored quality education, enhancing students’ employability and also offering valuable operational insights.